Discover how to establish engaging argumentation units of instruction that empower students to present and convince others of their position. Examine the characteristic elements of an argument and the benefits of teaching students to work through how to structure an argument. Examine an argumentation unit map, its learning goals and guiding questions, and then develop one of your own. 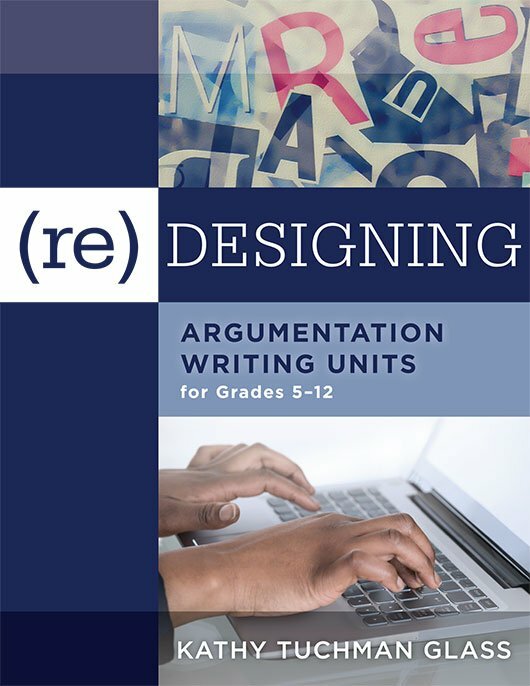 Complete exercises throughout the book that will help to create a comprehensive argumentation unit of instruction. Design a full lesson on argumentation, from establishing author’s purpose, to supporting a thesis with evidence, to presenting counter arguments.